These days sliders are new way to present content on websites as it gives a professional look and also attracts the user. 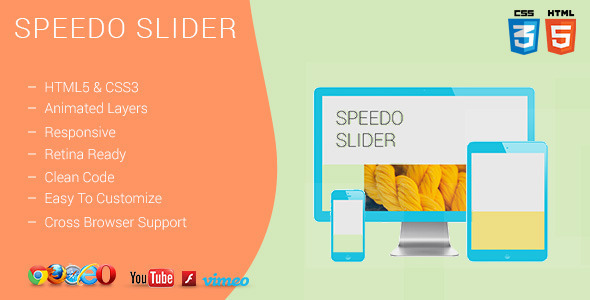 Sliders are useful for showing various things on websites like latest news, featured products, galleries etc. So in this post, I am sharing Top and Best 5+ jQuery Sliders that you can implement in your website.